Estimate your expected monthly bill using our Pricing Calculator, and track your actual account usage and bill at any time using the billing portal. 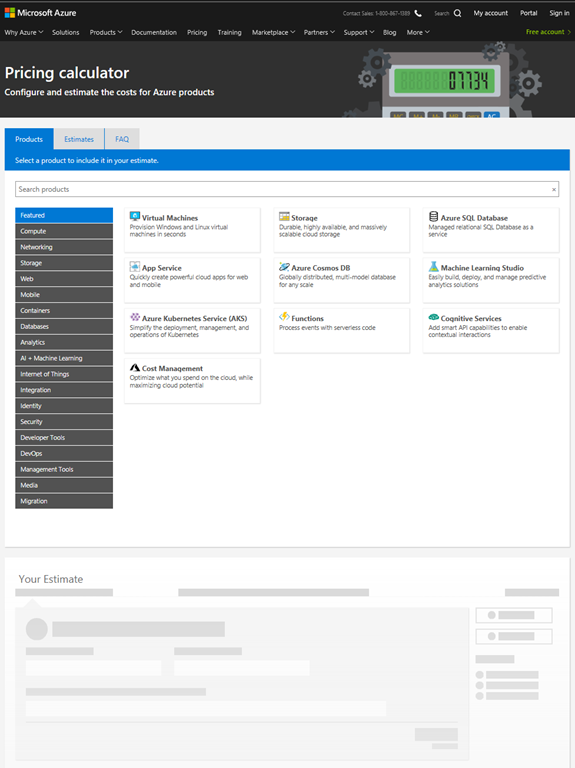 Set up automatic email billing alerts to be notified if your spend goes above an amount you configure. 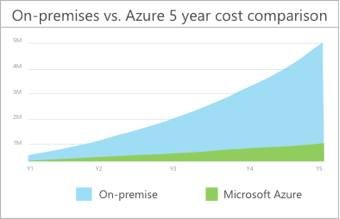 Quickly compare the total cost of ownership (TCO) of your on-premises infrastructure with a comparable Azure deployment using our TCO Calculator and estimate savings you can realize by moving to Azure.